Almost every church wants to reach millennials, it’s just not happening because they don’t understand them. Unfortunately, my generation is often characterized as lazy, selfish and undetermined. We get press about how we are moving back to our parents’ houses, or how long it takes us to launch our careers once we graduate college, rather than the fact that we are the most educated generation ever, or that social justice is at the forefront of our minds. In fact, many of us are using our education to start organizations and initiatives that are changing the world. Huffington Post wrote an article titled, “7 Millennials Who Are Too Busy Changing The World To Take Selfies,” that speaks volumes to the types of changes our generation is capable of making. 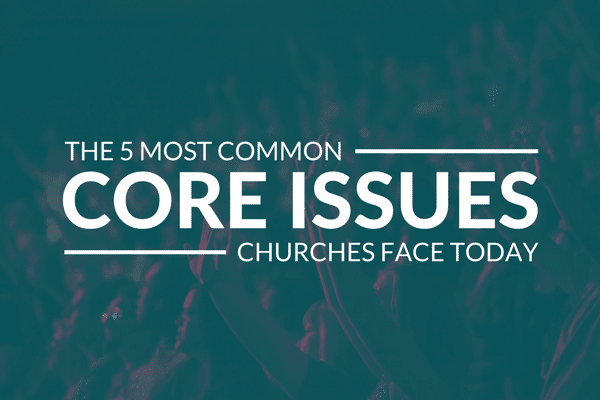 These things are important, and they have huge implications for churches and ministries. The fact is, the number one reason millennials don’t attend church is because they don’t find it personally relevant or valuable. You can say you want to reach millennials, but unless you actually take steps to meet them where they are, you might as well be talking to a brick wall. Instead of complaining about this generation’s flaws, why not engage its strengths? They Care About Their Communities. Millennials are not just mindlessly living where they are — they care about their community. They want to contribute and make a difference. They Want To See Action. Just talking about making a difference is meaningless to millennials. They want to be part of a church that is doing things that are valuable, visible, and memorable. They want to see words put into action. They May Not Be Looking For A Sunday Morning Experience. It’s great to have a top-notch worship band and a talented communicator speaking every Sunday, but that is not necessarily what many millennials are looking for. Millennials may not even be looking for a church at all, but rather an experience with God. How is your church uniquely making a difference in your community and in the world? How are you attracting millennials to join in a cause? How are you equipping them to go beyond “couch activism” by giving them real opportunities to serve? How is your church helping people experience and connect with God beyond your Sunday morning service? Mitch is a Marketing & Communications Intern with The Unstuck Group. He has been a part of Compass Church in Bloomington, IL since before its birth in 2013, serving in various positions and ministries from communications to discipleship. He is currently one of the Sunday morning communicators, helping teach people how to live a life that reflects the values, principles, and truths of the Bible. He is also currently a student at Lincoln Christian University, studying Spiritual Formation and Ministry.